Welcome to the October issue of the Downing IP Newsletter. In this edition we give you the latest updates from the European Patent Office, review the CIPA congress in London and give you the heads up on the paperless Trademark. 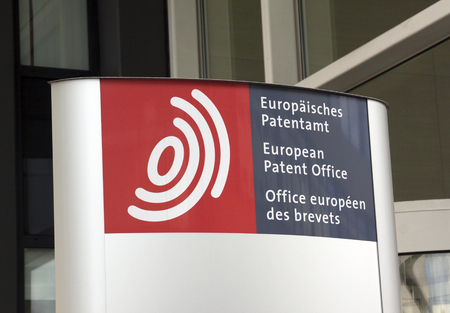 In last month’s newsletter we mentioned the proposed changes at the European Patent Office and it has been confirmed that Antonio Campinos has been elected as the new President of the EPO. His 5 year term will begin on the 1st July 2018 and he will succeed the controversial Benoit Battistelli. Campinos has spent the last 7 years majoring in trademarks and designs as the head of the Portuguese IP office and then the EU Intellectual Property Office. Campinos has also implemented a number of successful major changes while maintaining good dialogue with office staff. Although there are some hurdles to overcome we see this is a positive change for the EPO. Brexit - an opportunity for logic? In late September I attended the annual CIPA Congress, a good opportunity to debate the latest issues around trademarks, patents and competition. During one of the forums, I raised the issues around Brexit and whether it provided an opportunity to change the way we examine trade mark applications. At the present time trade marks are granted without fully examining existing rights – potential problems are left to the owners of existing marks to enforce (at their cost). The UK had changed their practices to match the EU process, but with Brexit approaching is there perhaps an opportunity to bring logic back and reduce the number of trademark disputes? 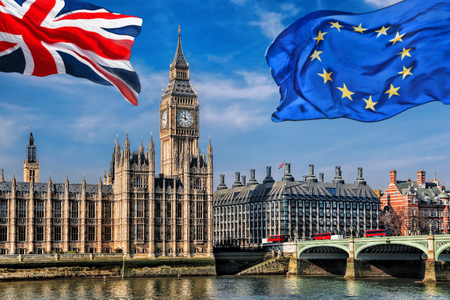 The answers provided by the CIPA congress panel were vague but, as trademark disputes are on the rise, this is potentially a positive outcome of Brexit and we will be pushing for it. If you have filed a trademark application with Downing IP, you will know that the process involves a mixture of paper and electronic records. Over the past few years there has been a move towards storing information electronically, and during this time we have grown to trust the Registry’s electronic system. After carrying out a review we have decided to go paperless for all new trade mark applications from 1st January 2018. All the information will continue to be stored electronically between Downing IP and the Intellectual Property Office. 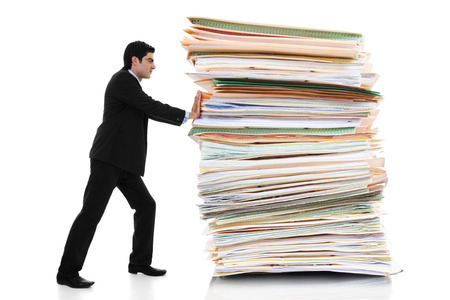 For patent applications, and trade mark dispute cases where there may be a large number of documents to cross-reference and compare, paper files will continue as they are still the more efficient way to proceed.